My family and I consider Second Wind our home away from home and hope that you will too. We pride ourselves on the number of guests that return year after year. In fact, one out of every two guests returns the very next summer. The sheer number of repeat guests let's us know just how much families enjoy their stay here. If you've been a guest of Second Wind feel free to email us with your thoughts and suggestions or just let us know how much you enjoyed your stay. 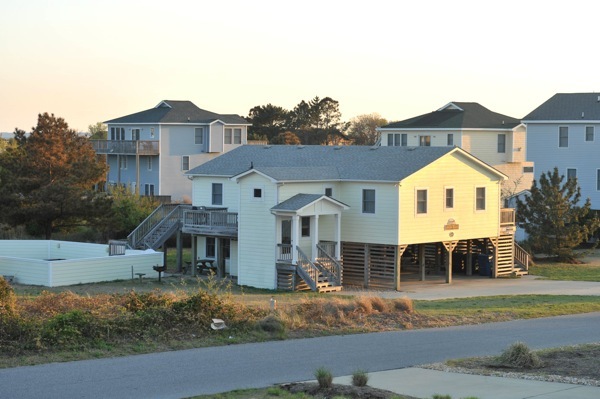 If you've never stayed at Second Wind before and have any concerns or questions feel free to contact us. 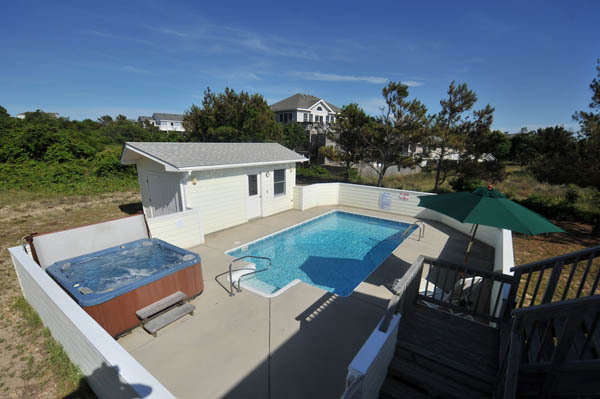 Relax in the hot tub or take a dip in the heated pool. Or curl up under am umbrella with a good book and a glass of lemonade. 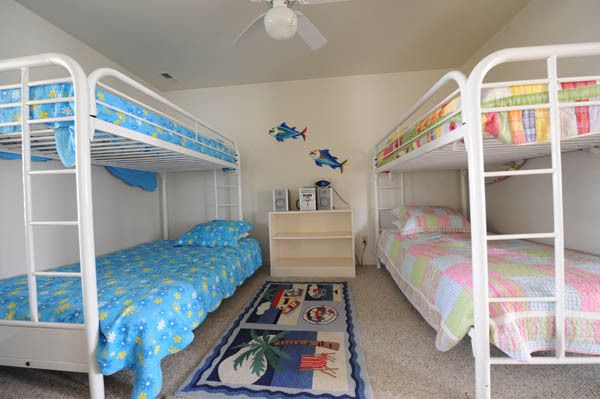 Take a vacation from the kids by bunking them in their own separate "apartment". Watch Blu-Ray movies or high definition TV in the great room, or challenge your fellow vacationers to a board game! Much larger than the kidney shaped pools found at other homes. Pool can be heated upon request. Lots of places to lounge, eat lunch and just hang out. 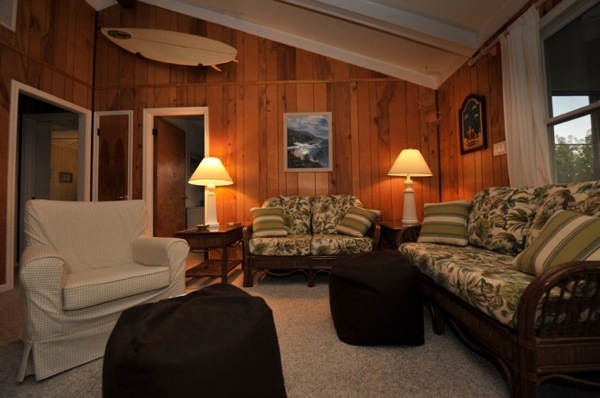 Most beach houses only have one living area, but Second Wind has both a living room and a den/play-area so your older children can play downstairs, while the adults entertain separately.